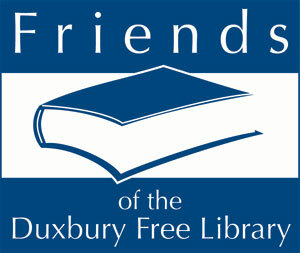 After 30 years, The Friends of the Duxbury Free Library decided that they needed to update their logo and look. It was great working with them, trying to figure out a clean, modern, graphic logo that depicted what they do. It's a great library, and we were glad to help them!